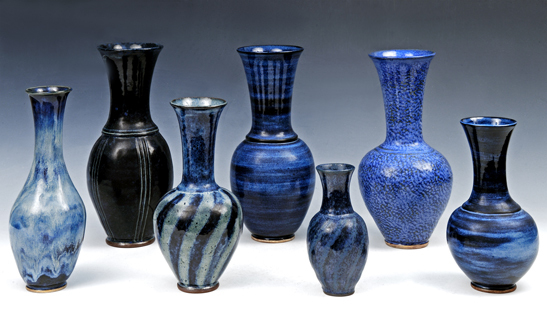 ElizabethsPottery.com is the official website of Arlington, Virginia, potter and artist Elizabeth Greene. 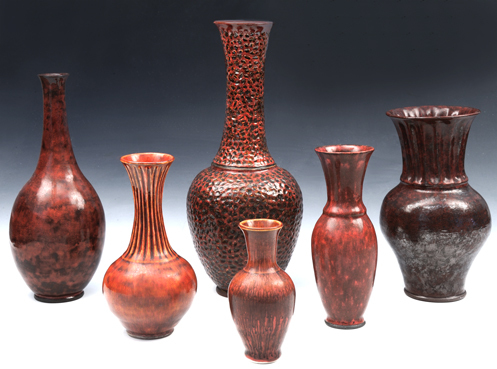 This site is intended to display the artistic work her passion for ceramics has produced. 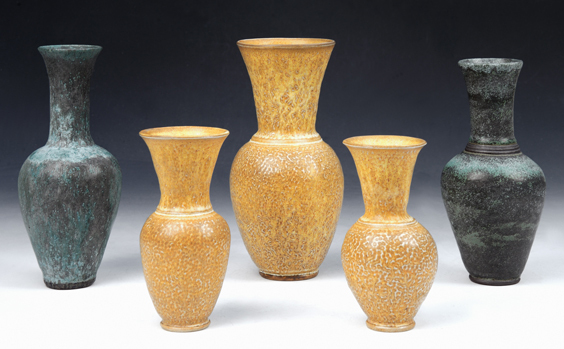 It is also intended to connect with anyone who is interested in purchasing one of her ceramic pieces or placing a custom order. 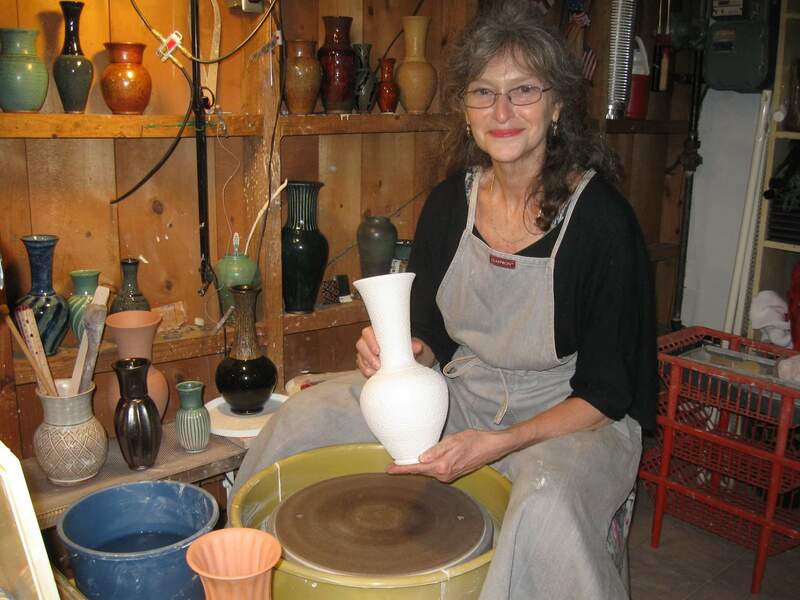 Elizabeth Greene creates pottery that hopefully will be enjoyed and appreciated for many years, and passed on to future generations. 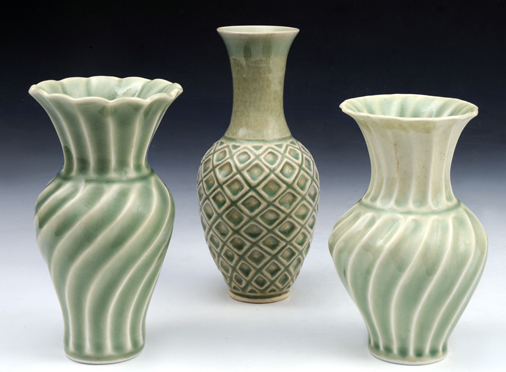 Her work concentrates on distinctive, one-of-a-kind, traditional ceramic vessels including vases, bowls, teapots, unique serving pieces, and other functional pottery such as plates, mugs, candlesticks, small lamps and made-to-order pieces for special occasions. Please enjoy ElizabethsPottery.com and email elizabethspottery@gmail.com for any questions or purchase inquiries!